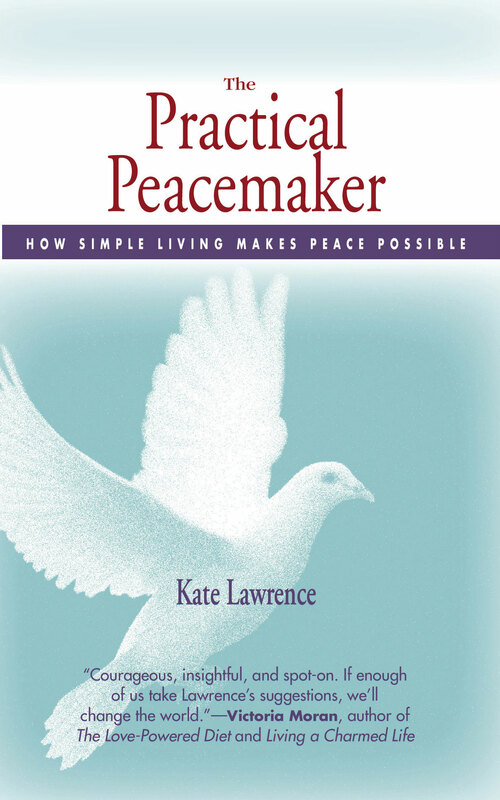 AARP Promotes Veganism | A Practical Peacemaker Ponders . . .
AARP further supports the article by including vegan recipes at the end, as well as on their website with the caption “Eat Like a President.” Plus another webpage of Meatless Monday recipes. Who would have thought, even a few years ago, that this kind of support for veg eating would come relatively soon from major mainstream sources? 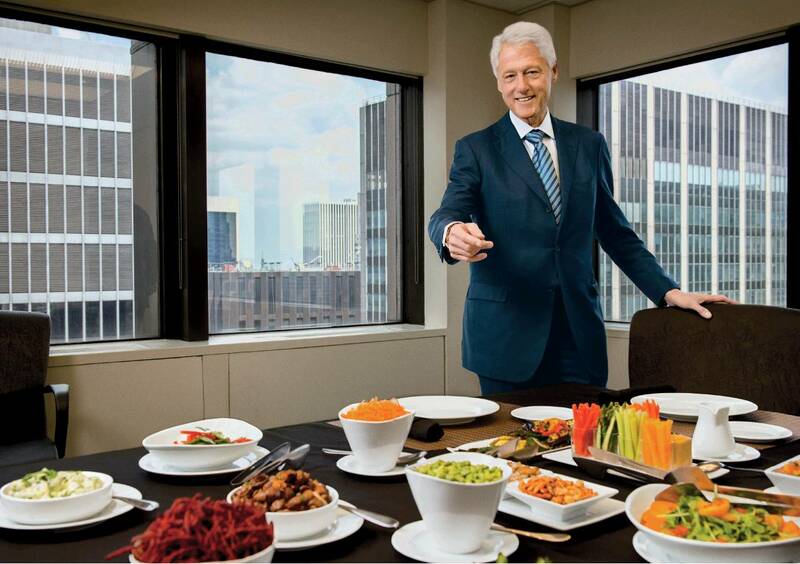 Clinton is not totally vegan, but he is about 95% there, and is doing highly effective work to encourage ordinary Americans to eat healthier diets. All who dream of a vegan world can be grateful to Clinton and to the many media outlets who have featured his diet.